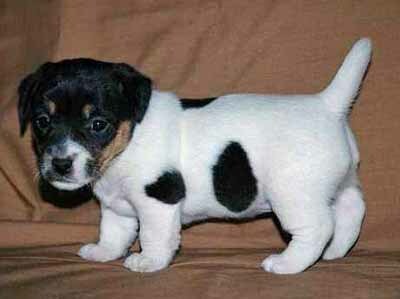 Here is a picture of a Shorty Jack Russell. Perhaps this is what you are looking for?? ?